For participants that are not members of Otley Sailing Club. This three-day (and 2 evening) course provides the skills and background knowledge needed to drive a powerboat and is the basis of the International Certificate of Competence. No prior experience required. The course includes close quarters handling, high speed manoeuvres, man overboard recovery and collision regulations. It is an inland course and your certificate will be endorsed accordingly. Please note that the 3rd day (2nd March) is your assessment. You will be given a 1 hour slot to attend. You need to attend ALL sessions to gain your qualification. Primarily offered for Instructors or those who will volunteer for safety boat cover on non-RYA* events. 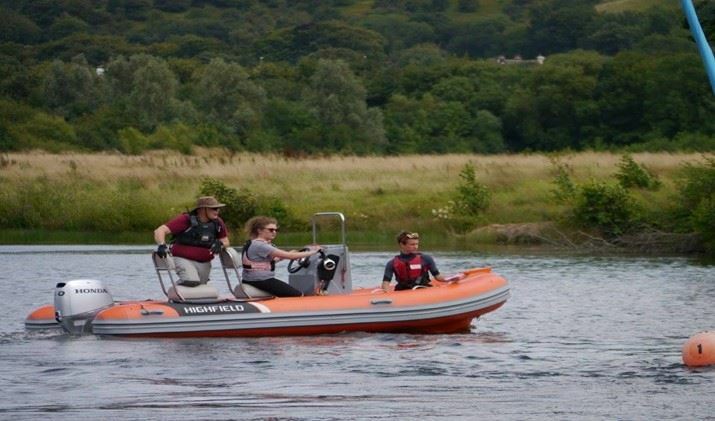 *RYA events require a Safety Boat certificate too. This course is a pre-req for the safety boat course.